"Geneva strikes me as the most propitious for happiness." 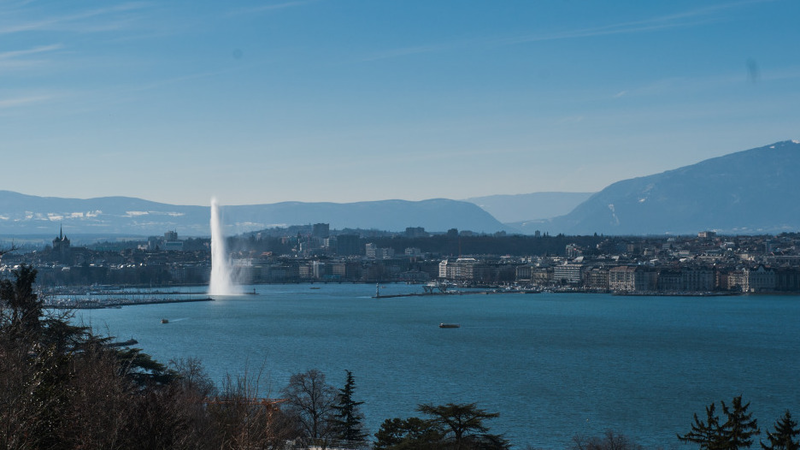 What makes Geneva so unique? Switzerland’s second largest city, it is the capital of peace & center of diplomacy with the European headquarters of United Nations, a crossroads for religions & is the epicenter of watchmaking expertise. It also boasts some stunning landscapes, plus an incredibly diverse cultural scene with one of the highest concentration of concerts, festivals & museums for such a small city! Right at the heart of Europe, just a stone's throw away from the Alps, overlooking the snowy peaks of the Mont Blanc & the majestic Lake Geneva, it is an ideal destination for all ages.